Many persons do not check out the carpet in their home as an investment, on the other hand it's just that. So as you would with any investment you need to take the appropriate steps to protect this investment. We take pride in making use of the most helpful cleaning options for your precise form of carpet. Our fully educated technicians will make certain all manufacture warranty requirements are met. We pay close interest to any spots, stains, odors, and heavy targeted traffic places that might want further focus. Our very sophisticated truck mounted systems will take away challenging ground in stains and have your carpet looking and smelling like new. For additional information and facts on our residential services call currently. Long Lasting Deep Clean - We extract all the dirt, grime & debris of 100% of your carpet yarns. We don’t just buff the surface like some bonnet or carbonation methods (Dry-Chemical Systems) do. With our cleaning process your carpets and rugs will stay cleaner longer because we extract all the dirt & debris. Kills Germs, Bacteria, and Dust Mites - Our High Powered, Truck-Mounted Steam Extraction process kills and extracts most germs, bacteria, and dust mites from your carpet fibers. 98% of the carpet mills recommends hot water extraction (steam) as the preferred cleaning method. We Use Safe-Bio-Degradable Cleaning Agents -The cleaning agents we use are designed for the particular carpet & rug fibers and are safe for children and animals. No Cleaning Residue Left in Your Carpets - We use rinsing strokes to make sure no cleaning residue is left in your carpet yarns. By flushing out all the dirt, grime, and cleaning agents we restore your matted traffic lanes to fluffy and soft carpet fibers with no soap residue making your carpets stay cleaner longer. Fast Drying Time - Because of our deep extraction, van-powered truck mounted equipment, we pick up 98% of the moisture we put down. Only your carpet fibers are barely damp. 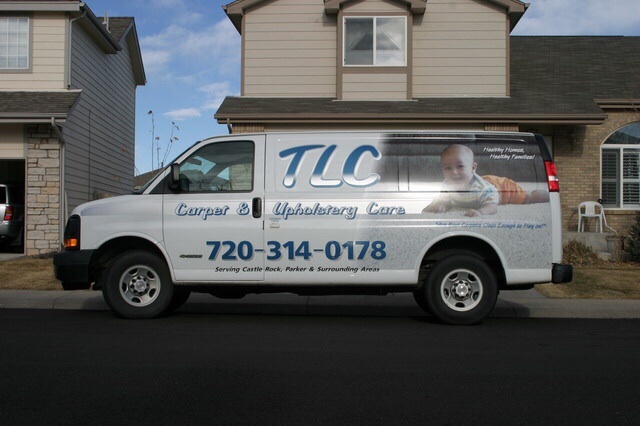 Depending on the grade of carpeting and the air circulation in your home our drying time is approx. 2-10 hours. We don’t Cut Corners, We Clean Them - We take all the time needed to clean every square inch thoroughly.